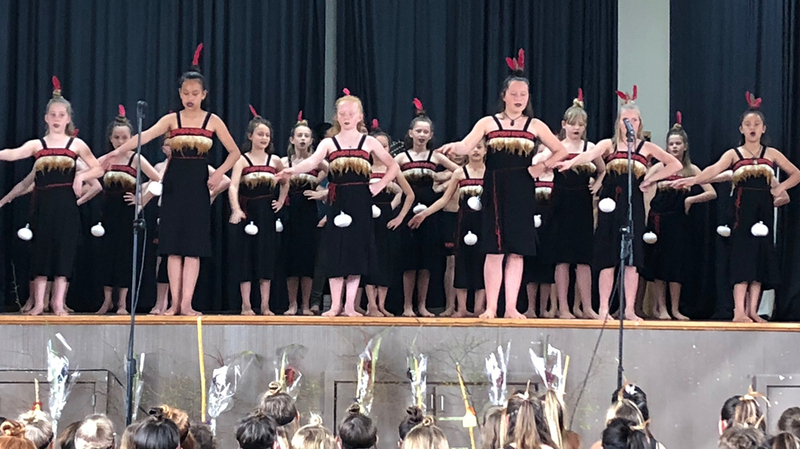 Our school vision encompasses our teaching and learning philosophy at Te Uku School. Developing and maintaining positive relationships - learning with and from each other. Showing resilience in the face of challenges and uncertainties. Solving problems and being able to learn in different ways. 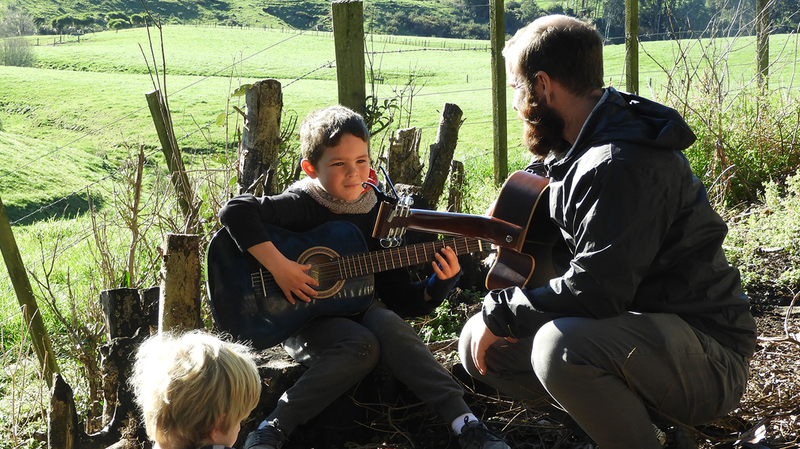 Taking responsibility for our learning, for the environment and for managing ourselves. Thinking reflectively about our own learning and taking action. 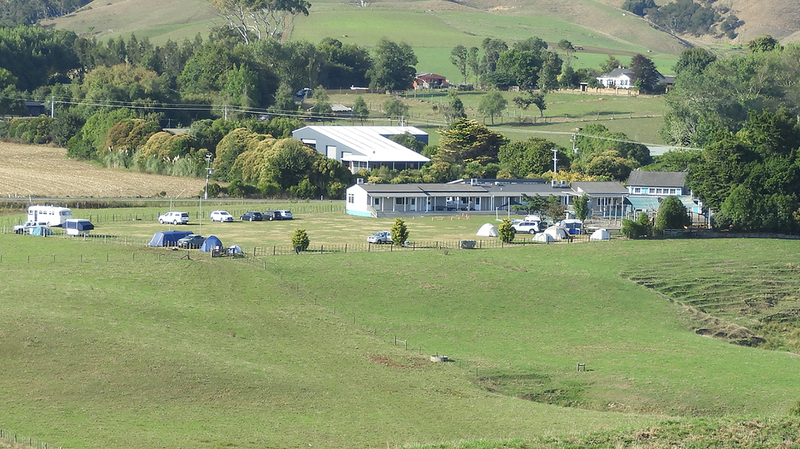 We are a rural school of around 110 Year 1 to 8 students, located 10 mins out of Raglan township on State Highway 23 in the mighty Waikato. 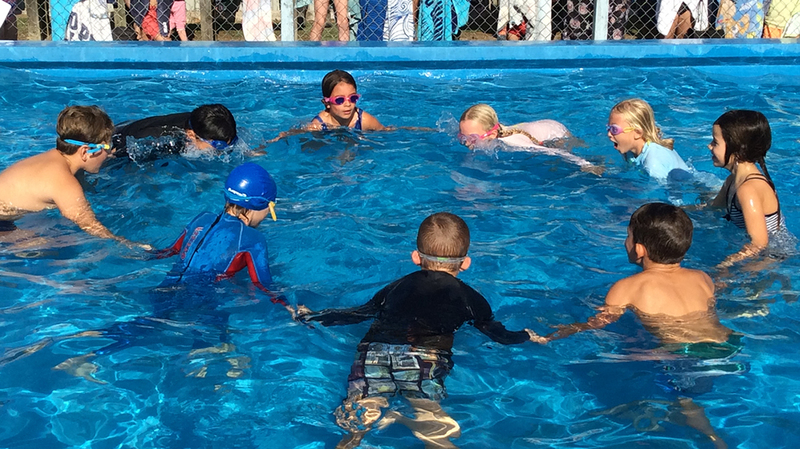 Our vision is to "Expand the Hearts and Minds" of our students to become confident, connected, actively involved, life-long learners. 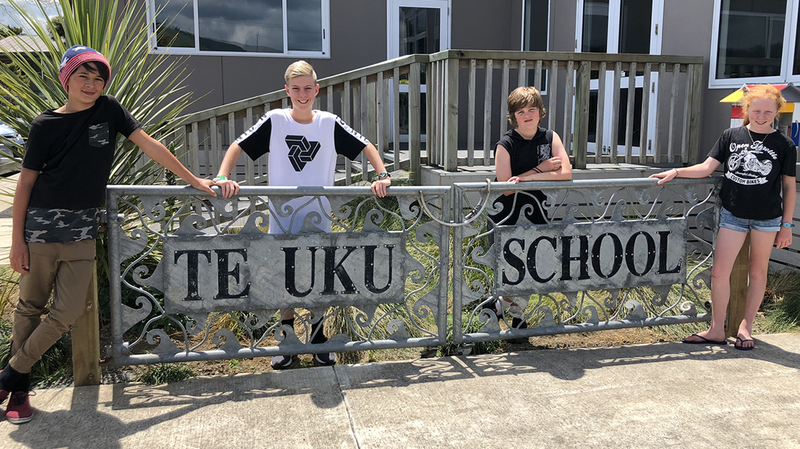 Te Uku School has developed the Five R’s to enable students and teachers to live, learn, work and contribute as active members of this community. Relationships - Developing and maintaining positive relationships, learning with and from each other. Resilience - Showing resilience in the face of challenges and uncertainties. Resourcefulness - Solving problems and being able to learn in different ways. 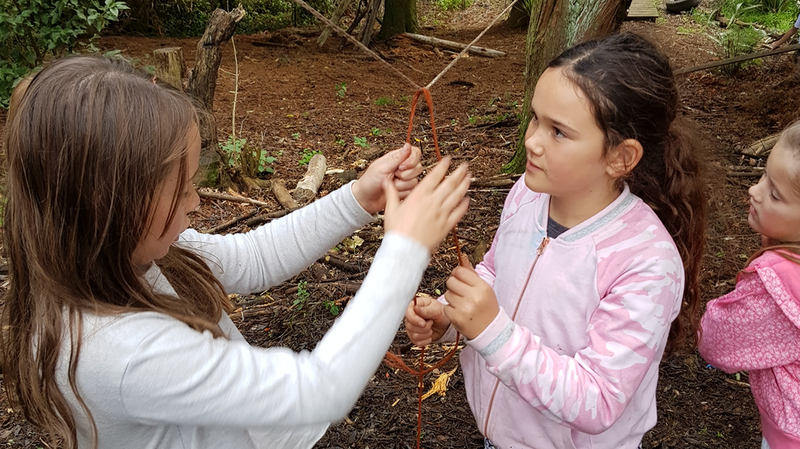 Responsibility - Taking responsibility for our learning, for the environment and for managing ourselves. Reflectiveness - Thinking reflectively about our own learning and taking action. These are not separate or stand-alone. They are the key to learning in every learning area. Opportunities to develop the Five R’s occur in curricular and co-curricular experiences. The descriptors are not fixed and require on-going reflection and change to meet the needs of the students. 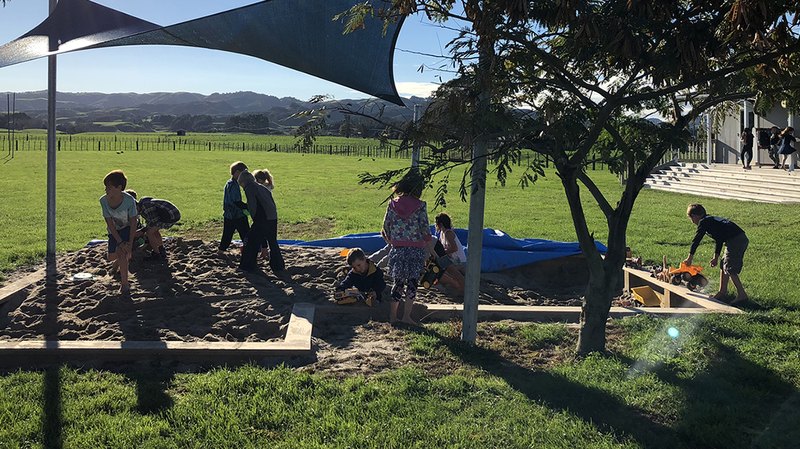 To enrol your child in a learning environment that actively promotes critical thinking, self-regulated and inquiry learning, please contact Pip to arrange a time to visit and view our fabulous school in action.